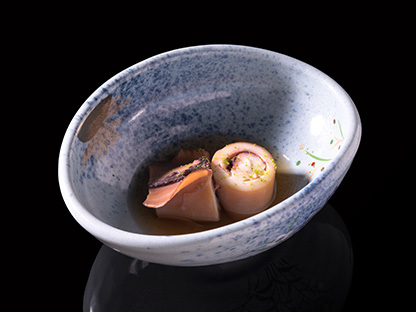 Sushi 27 located at Kaohsiung City, Taiwan serves traditional edomae sushi. 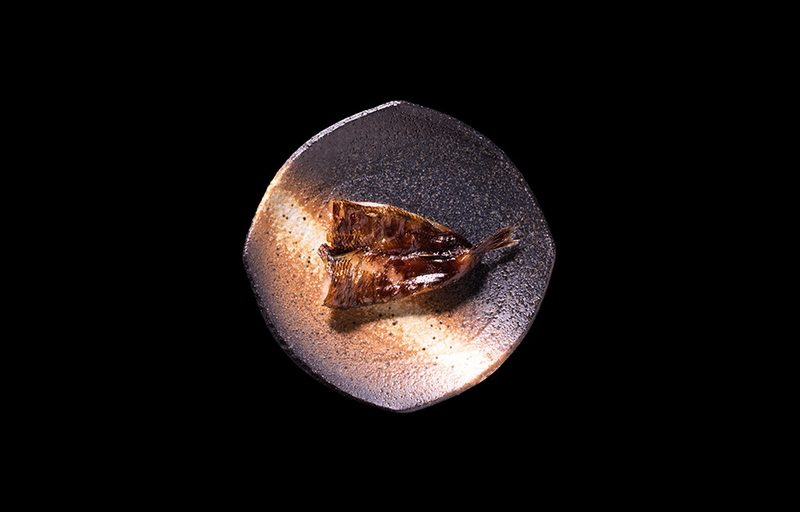 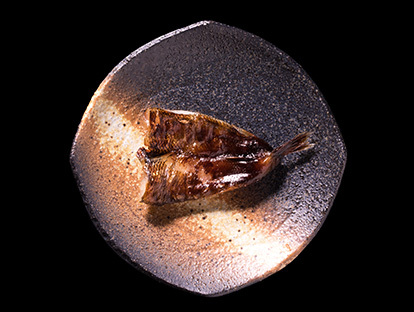 A 14-seat omakase restaurant requires advance reservation. 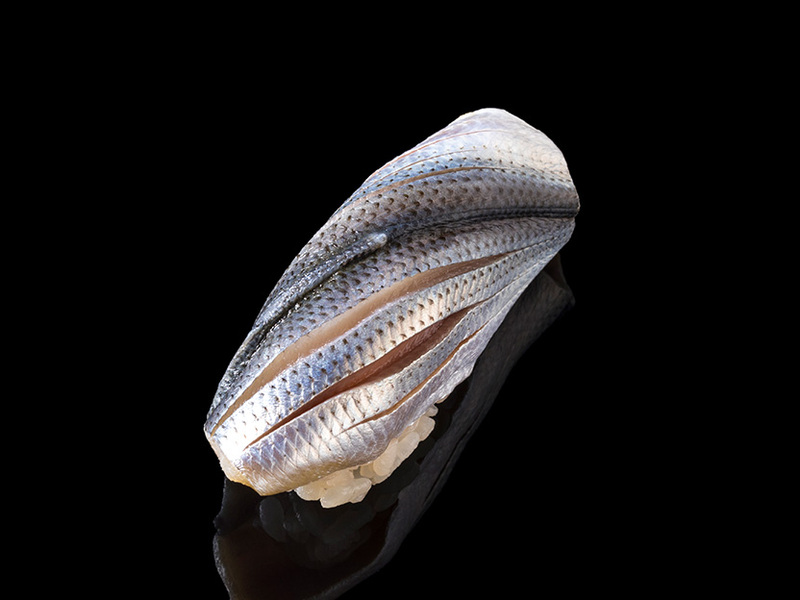 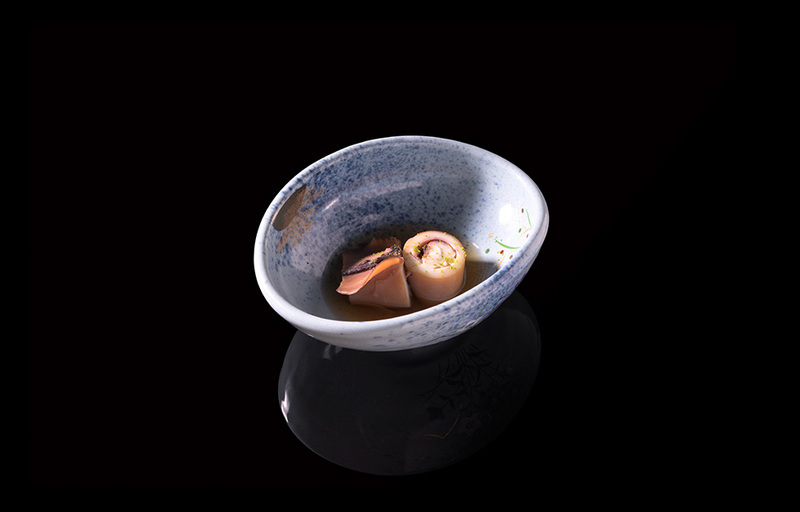 Chef Wei-Jen Chen and his team sources the best seasonal ingredients from Tsukiji Market, Japan to Taiwan. 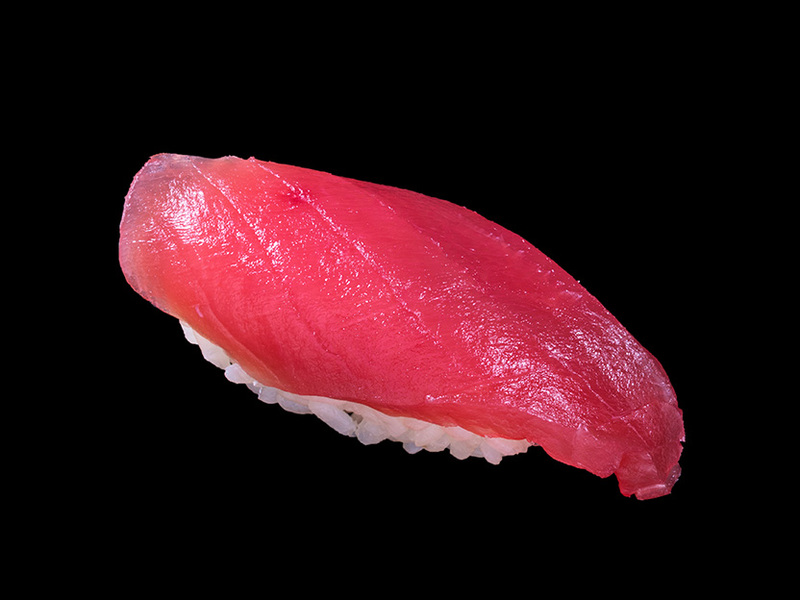 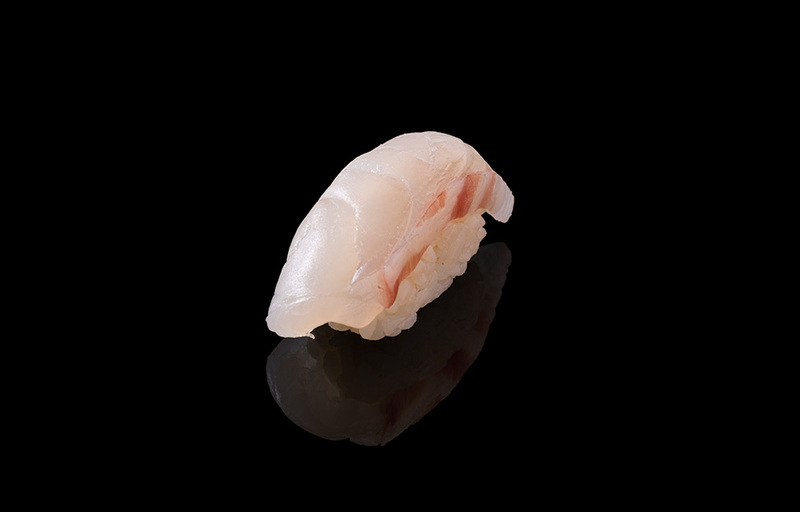 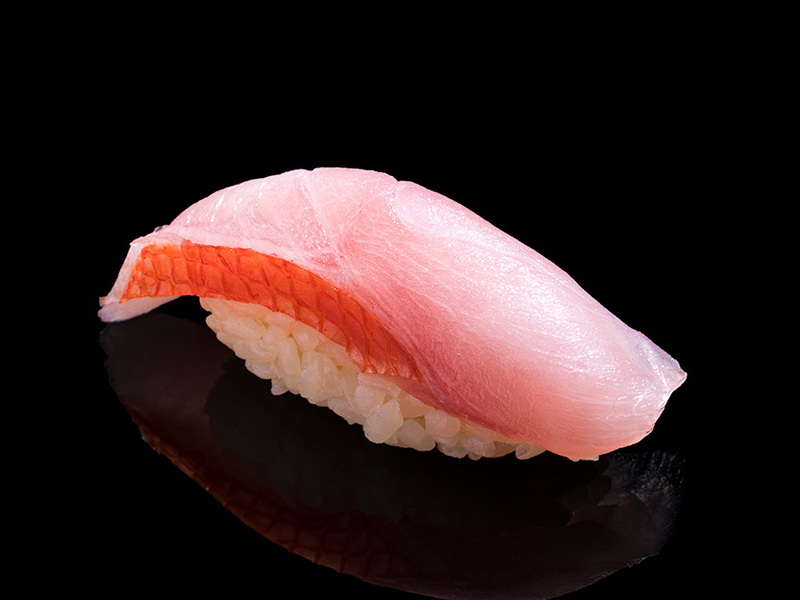 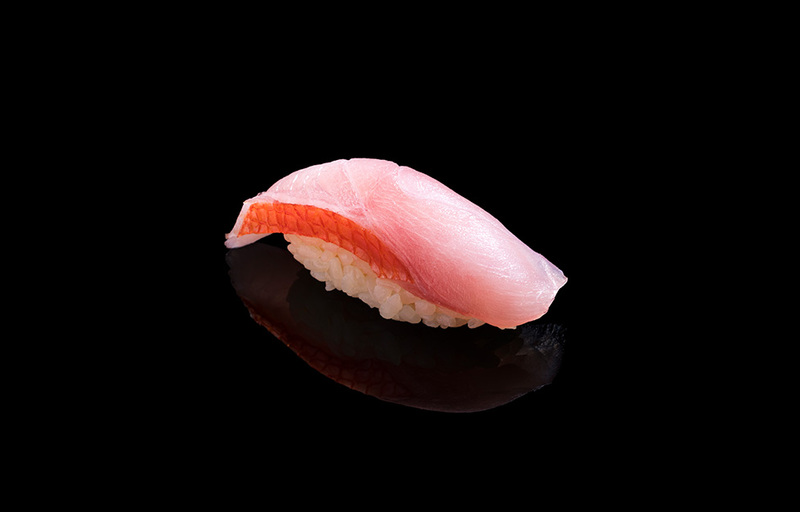 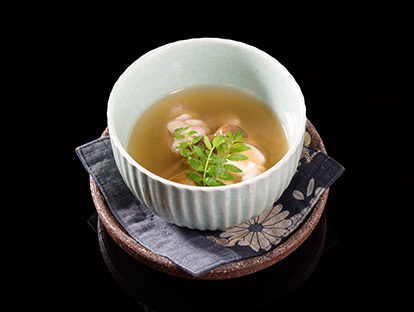 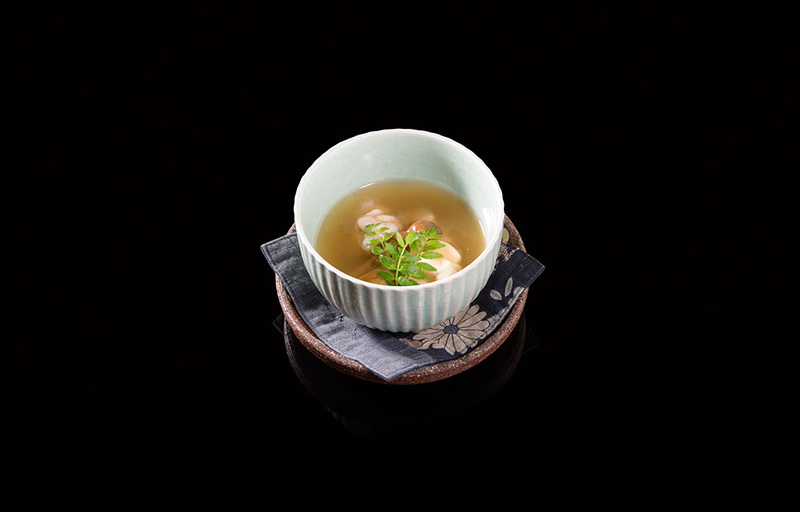 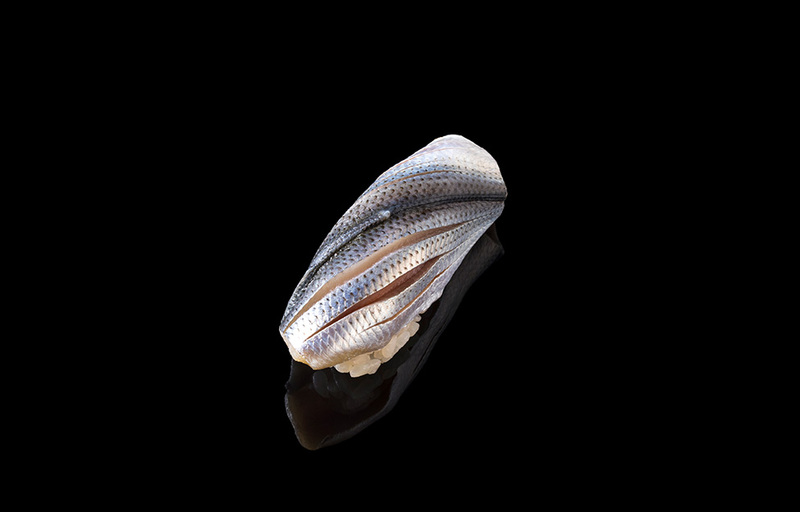 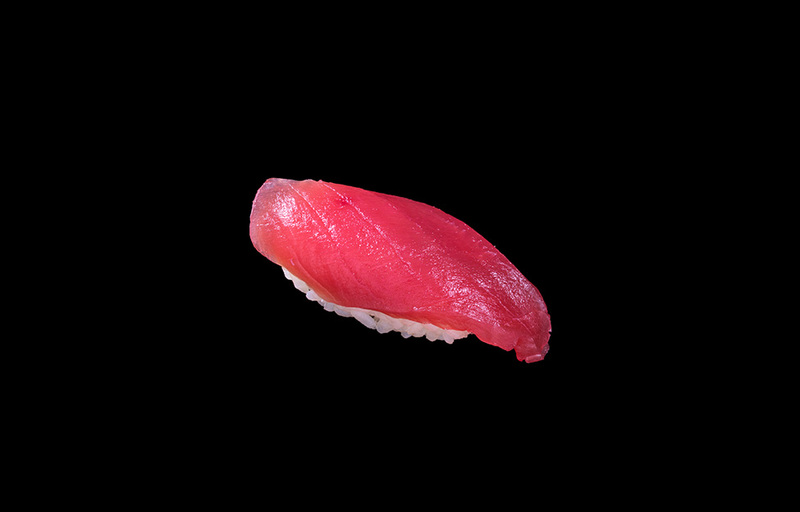 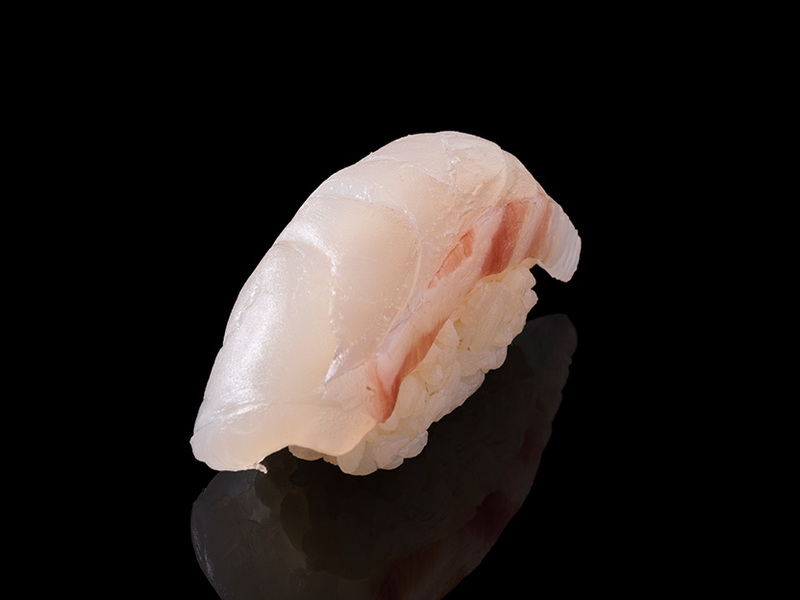 Our customers will experience not just the finest sushi, but also a culture of edomae. 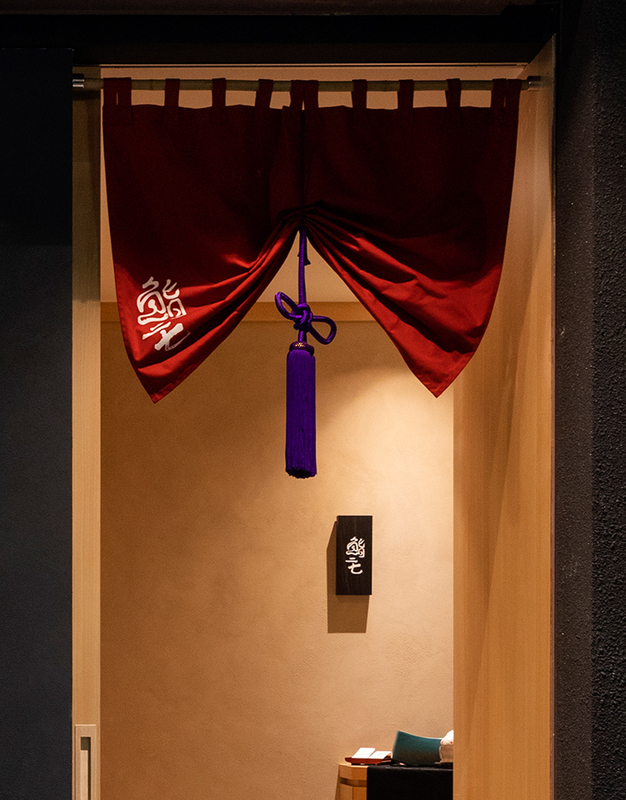 Private event with tailor-made menu can be arranged upon request in advance.